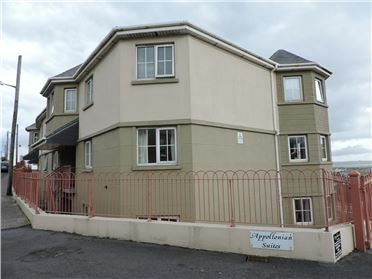 2 Bed Apartment Superb 2 bedroomed ground floor apartment, enjoying sea views, in the very popular Appollonian Suites situated in a prime location at Gallwey`s Hill in Tramore. 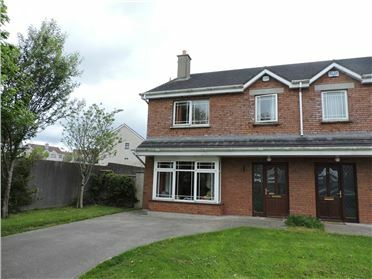 The accommodation comprises entrance hall, open plan sittingroom/kitchen, 2 bedrooms and bathroom. 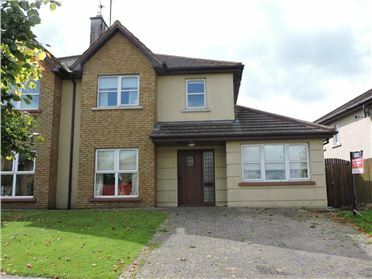 The property is in excellent condition throughout and boasts a feature octagional dining area. The apartment is fully furnished and finsihed to a turn key standard. Viewing of this excellent property is highly recommended. 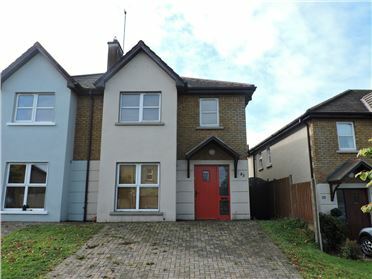 3 Bed Semi-Detached House - 110 m² / 1184 ft² Three bedroomed semi detached home in a very popular residential location within easy walking distance of all amenities and facilities. 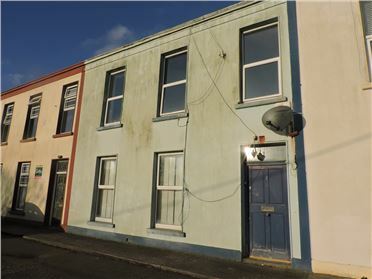 The property is presented in good condition throughout and the accommodation comprises entrance hall, sitting room, kitchen/dining room, guest w.c. 3 bedrooms, bathroom and en-suite. 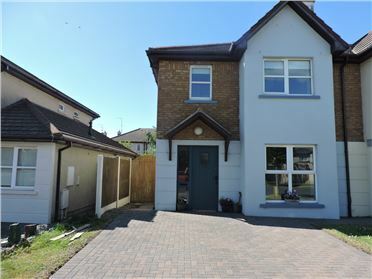 The property boasts a sunny south facing rear garden with decking. Viewing is highly recommended. 3 Bed Semi-Detached House Three bedroom semi-detached property overlooking a green area, within close proximity to all local amenities including schools, shops and bus routes. This property enjoys a South facing rear garden and off street parking to the front. 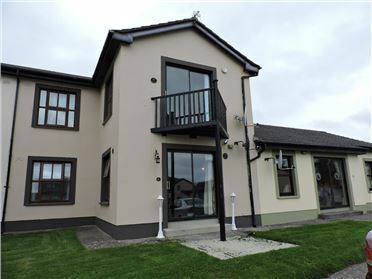 Accommodation on the ground floor comprises of entrance hall, sitting room, kitchen/dining room and utility. The first floor consists of three bedrooms (main en-suite) and bathroom. Viewing highly recommended. 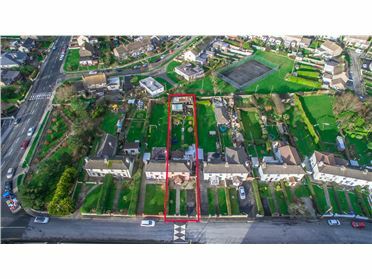 3 Bed Semi-Detached House Charming 3 bedroomed semi detached home in a mature residential area in Tramore, with large gardens, patio and off street parking. 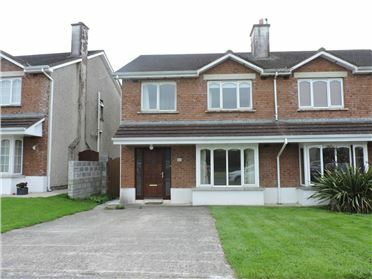 The property is minutes walk from shops and schools and Tramore Town Centre. Tramore\'s 5 km beach is a five minute drive. The accommodation comprises entrance porch, sittingroom, kitchen, shower room, 3 bedrooms and bathroom. Viewing of this lovely property is highly recommended. 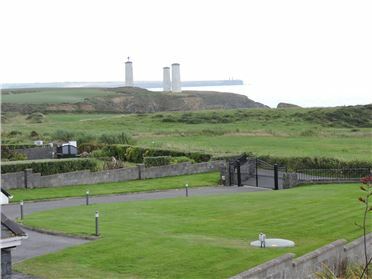 Detached House RECENTLY SOLD FABULOUS CLIFF SIDE PROPERTY. SIMILAR PROPERTIES REQUIRED. 3 Bed Semi-Detached House Lovely 3 bedroomed semi detached home in a very popular residential location within easy walking distance of all amenities and facilities. The property is tastefully decorated throughout and the accommodation comprises entrance hall, sitting room, kitchen/dining room, guest w.c. 3 bedrooms, bathroom and en-suite. The property boasts a sunny south east facing rear garden with sandstone patio. Viewing is highly recommended.